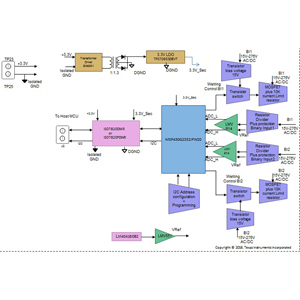 The TIDA-00809 TI design showcases a cost optimized architecture that improves resolution of a binary input module. A microcontroller unit (MCU) is shared between two input channels (group isolation) to minimize the cost per channel. 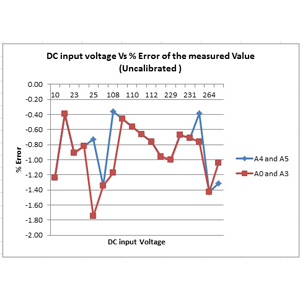 Wide input range is covered using an amplifier with gain and a MCU integrated 10-bit analog-to-digital converter (ADC) to measure with in ±3% accuracy. This architecture eliminates the need for multiple hardware versions based on input voltage range as is the case with an opto-coupler based topology. 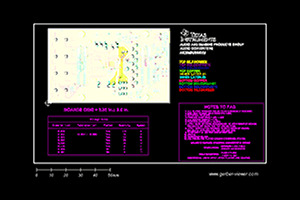 A digital isolator is used to communicate the ADC code or the root-mean-square estimate of the input to the host processor. The design is tested for ESD, EFT and Surge as per IEC61000-4 Level 4.